Many neighborhoods have a house where young kids, tweens, or teens – and often adults – want to be. Becoming the neighborhood hangout can help you keep a subtle but watchful eye on your kids while you form bonds with their parents. You’ll build a sense of community while having a lot of fun in the process. Consider these six tips, such as installing blackout shades or painting your front door, to turn your home into the neighborhood hangout house. Add some welcoming touches that draw attention to your house while giving it a friendly vibe. Paint your front door and/or mailbox a bright, cheery color, hang a welcome sign on your door, or add some large containers of colorful flowers near your doorway. Fun, comfortable seating like a porch swing or hanging chair will add a welcoming touch as well as create a spot to hang out and chat. Instead of hiding them in the back, put them on your front porch or in your front yard so they’re visible to your neighbors. You can also put a Little Free Library outside to attract and welcome your neighbors while spurring conversation. Kids and adults will be spending time outdoors, but sometimes you’ll need to escape the Las Vegas heat and stay inside. 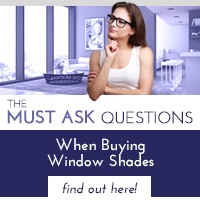 Shades will help create a cool, comfortable environment while adding an intimate touch to your rooms. If you’d like to create a media room, blackout shades allow you to darken the room for perfect viewing while raising them with the press of a button to let more light in. Set up your grill and some picnic tables out front, and invite the neighbors over for a cookout. 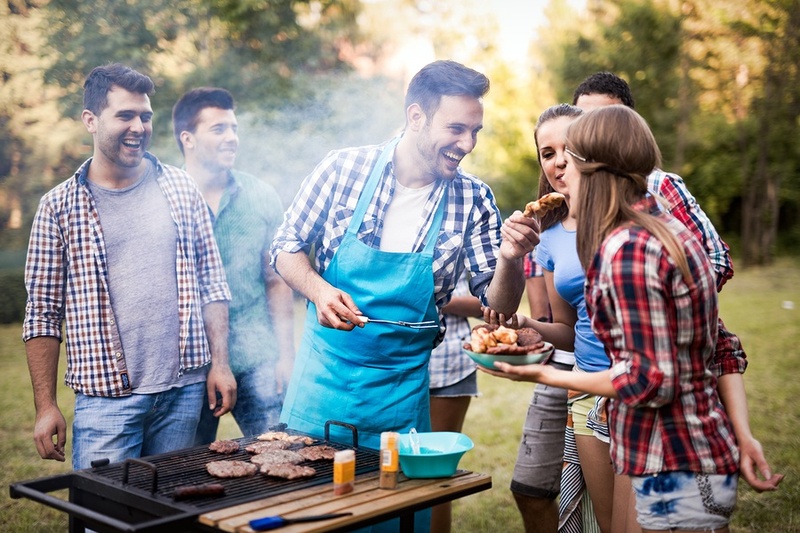 Make it a potluck and ask your neighbors to bring a favorite dish or something to throw on the grill. Treats are a magnet attracting kids and adults to your home, so it helps to have a well-stocked fridge, freezer, or cupboard. Popsicles or lemonade are always welcome on a hot day. Make sure to check with kids’ parents about what they can and can’t have in case of any allergies. 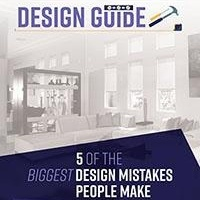 Especially if your home is a hangout for kids, you’ll want to set ground rules and create boundaries early. Politely let kids know what’s OK and what’s not, and let it be known you need to be home in order for them to come and hang out in your yard. 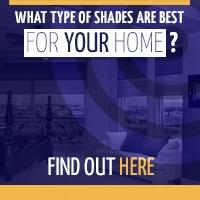 When looking to install blackout shades in your home trust the high-quality shade manufactures at Polar Shades. 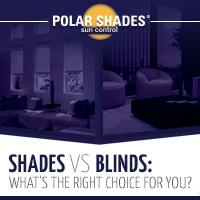 For a free in-home consultation to learn more about how shades can enhance your home, contact Polar Shades today by calling 702-260-6110 for a free in-home consultation.